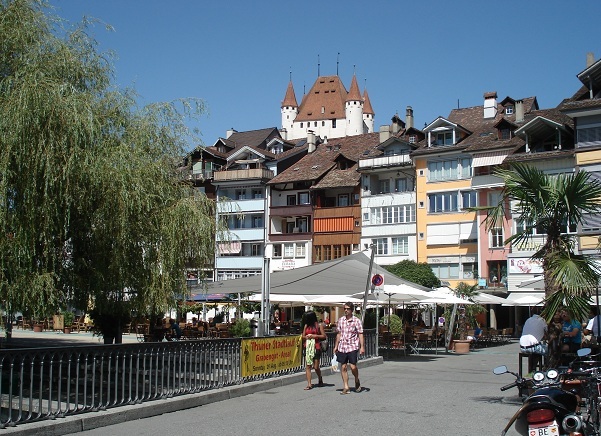 The Swiss town of Thun is a real gem and the gateway to the Bernese Oberland. 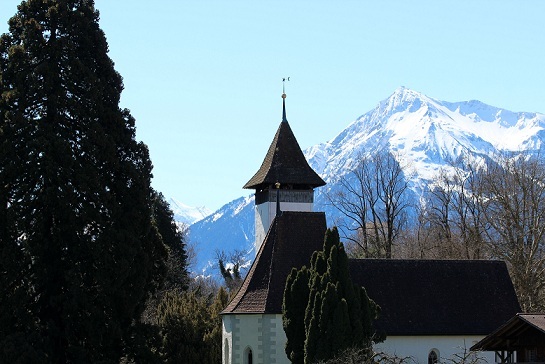 This small town is located near Bern, halfway between the Swiss capital, Interlaken and the Bernese Alps. I am not sure why a majority of tourists only pass by Thun on their way to Interlaken, their planned final destination. In my opinion, Thun is much more charming than Interlaken and it is worthwhile to plan a stop here. On a sunny spring day I recommend you start the day at the AEK Kaffee, situated close to the Aar river. There is nothing better than drinking a latte accompanied by a freshly baked brioche while enjoying the magnificent view around you. 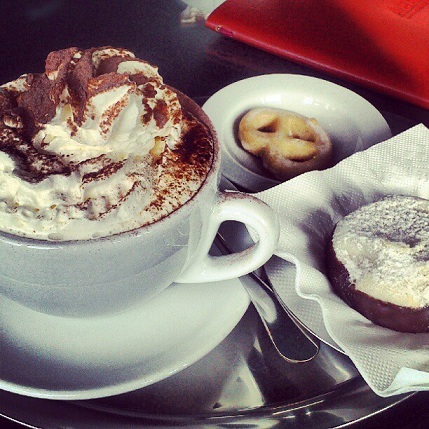 I promise you, they make the best hot chocolate mélange ever! You will definitely feel like you’re spending the day in paradise. 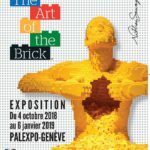 After these sweet treats, I recommend either walking along the boardwalk Thun-Schadau that starts at the boat landing near the railway station and leads to the Schadaupark or going for a little cruise on the lake Thun. If you take the boardwalk, after approximately one km you will pass the historic Scherzlig church and then arrive at the entrance of the beautiful Schadaupark. The castle of Schadau, nestled in the heart of the Schadaupark, was built in the 19th century and is one of the most beautiful castles in Switzerland. Today it houses a food museum and a restaurant called Arts. The park offers hiking trails, a miniature steam railway, lawns and a fantastic panorama of the Alps. 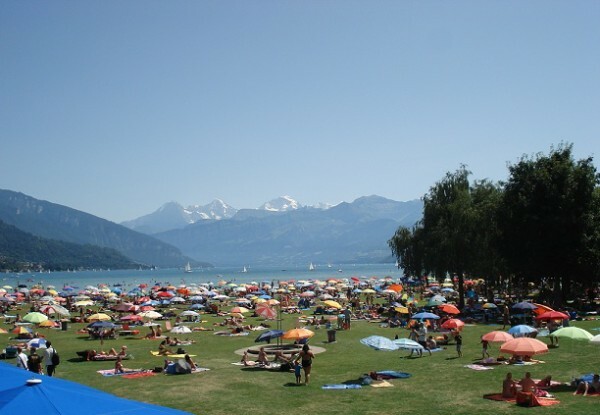 On a really a hot day you can also swim in the lake, as a free-of-charge alternative to the Thun Lido, located nearby. 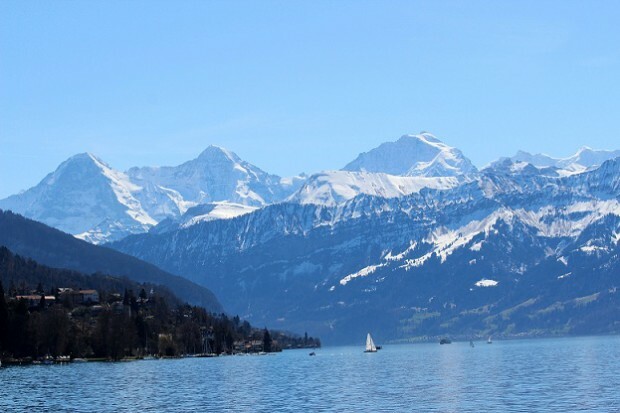 A cruise on the lake Thun is always a good idea as you can enjoy the pretty views from the water. 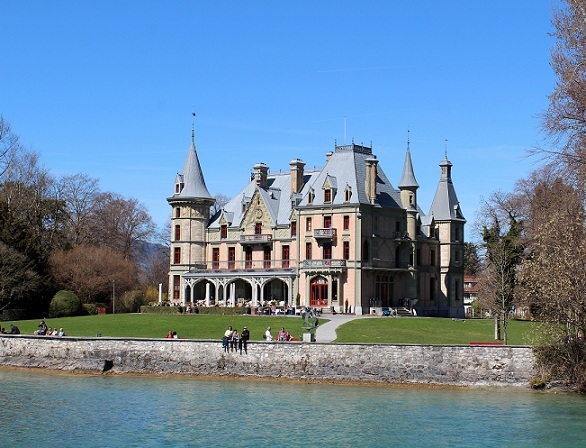 You can even cruise from Thun to Interlaken and back to Thun, which is actually a really nice trip on a sunny, warm day. The Thun Lido (Strandbad) is one of the largest and most beautiful lidos in Switzerland, I love its laid back atmosphere and amazing views. 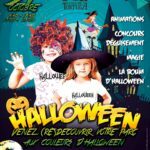 It has huge lawns, a 50 and 25 meter swimming pool, a fun pool with slides, a children’s pool, a playground and beach volley courts. 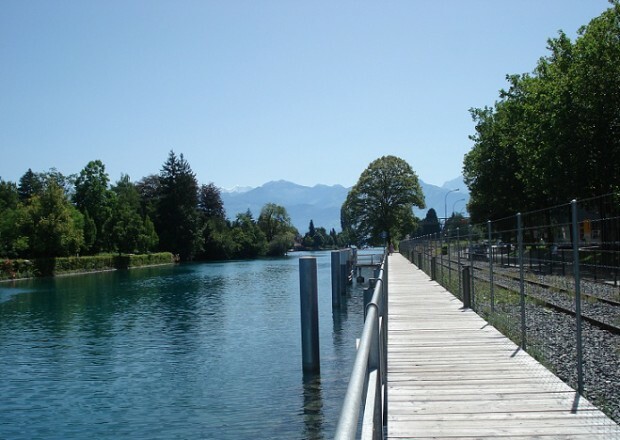 This year, the Thun Lido will be opening on the 4th of May 2013. 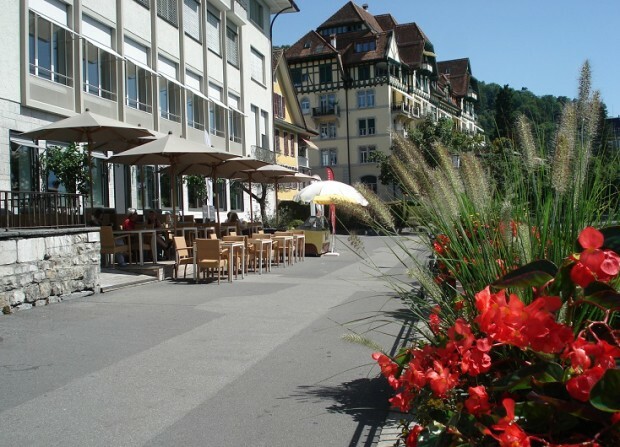 In the evening, the Mühleplatz – between the Old Town and Bälliz by the Aare River – is the place to be. Here you can choose between one of the many small restaurants and end the day with a cold drink and some delicious finger food. 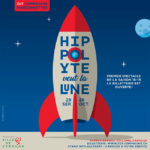 Bon appétit ! 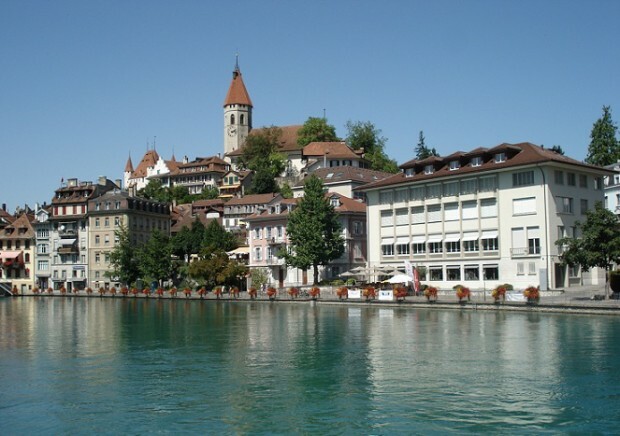 For more info about Thun, visit the town’s official website. 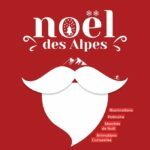 For more info about camping in Thun, click here. 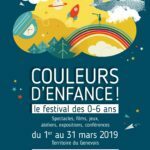 And, last but by no means least, here’s more info about visiting Thun with children.